You need them to accomplish your goals – accountability partners! We are sharing an approved post from http://learningemergencies.wordpress.com. This week I “acquired” another accountability partner. It is my other brother. My first accountability partner is another brother – seriously. I think soon I’ll be working with a 3rd brother as well. Might as well start improving as family, right? Each Friday we get on the phone and talk or just send a series of text messages about whatever goal we worked on that particular week. Last Friday I encouraged one brother to get the MBA he says will give him confidence (and his wife as well). I asked him what step he was going to take toward the goal. He decided to narrow down the college search to a short list. Was he prepared on Friday? Yes, not finished, but yes. In fact, we were late talking because he was having conversations with a series of college counselors that morning. Awesome! Does it matter that he probably did most of the research on Friday? No! If he didn’t have me to check in with the task probably would have gone on for months! Yet, even more important than realizing that he has more research to do is one important psychological change – he had more confidence in himself. In fact, he was actually feeling momentum in other areas of his life as a result. People I know (including me in the past) laugh about how many coaches and mentors there are out there “saturating” the market. But, if we are honest with ourselves, we may find that we all could use someone who gives individual support, asks the right questions and holds us accountable with a touch of tough love. I take this whole approach a step further and determine a goal for myself as well. 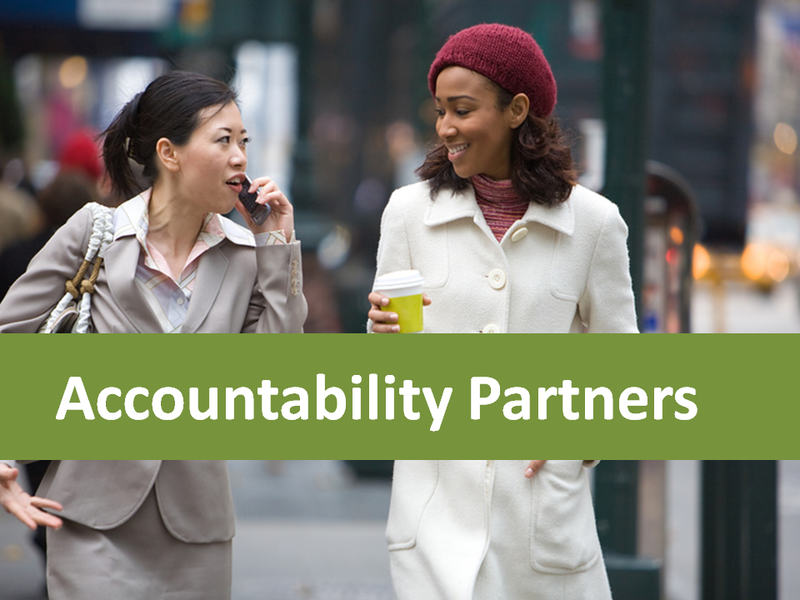 After all, we are accountability PARTNERS. This week my brother will be creating an updated list of requirements that are important for his college of choice. I will get back to researching colleges as well – for an EdD. Yep, I need to take this next step in education. We’ll talk on Friday for 30 minutes. This brother prefers a phone call. As for the other brother? We’ll text. I guess we are in maintenance mode now with our accountability. I started partnering with my brothers. Normally I’d say get someone who isn’t related to you or a close friend. It kind of helps to have a little professional distance and don’t we all feel a little extra push to perform well for those outside our close circle? Ask friends, co-workers or other connections if they know of someone who is willing to commit. It can even be someone from your online connections that appears (through their online comments or posts) to be interested in personal improvement and goal setting. Fridays are best for me, but you may want the kick start of a Monday meeting. Whatever works best for both of you. Oh, and set a time limit. It can be great to get off on side topics, but if the communication gets too long you might start dreading the experience. I’d suggest 30 minutes or less most of the time unless you really need to get into some heavy details on a particular topic. It is awesome being in 2013! We can talk on the phone, email, text, write on a Facebook wall, send a tweet. Set up whatever works for both of you. Perhaps you will start with weekly phone calls and then realize you are at a point where a simple text interchange will work. Just make sure that it works for both of you. You aren’t each others shrink. Keep it simple. Focus on the goal. Ask questions of each other. Share an experience. Don’t get into all the spousal issues, your private health issues, or gossip about your co-workers. You may mention these items casually, but keep in the context of the goal you have committed to keep. Be supportive of each other and encourage each other to get the right help for any outside issues that need to be addressed. Once again, you are not a shrink. Why don’t both of you make a goal? All of us have areas for improvement and growth. Plus, it keeps you both on semi-equal footing and both have the chance to learn and share along the way. Sometimes we underestimate how far we’ve come. Sometimes we need to reflect on our own experiences to gain confidence on our progress. Keep a journal. Write an email to yourself. Set up a private blog. Record your thoughts, your goals, your progress or whatever. 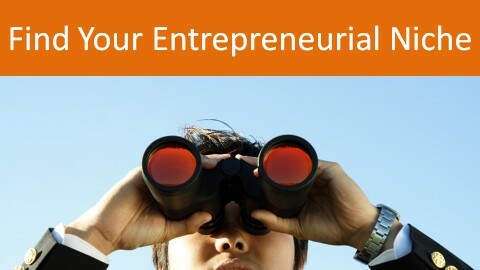 It may become a valuable tool to you in those times of weakness or in discovering your interests and values. Who are your inspirational sources?